Citizenship in Guinea-Bissau is controlled by the Lei No.6/2010 da nacionalidade. This law modified the 1992 law, offering stronger protections against loss of Guinean nationality and permitting dual nationality for the first time. 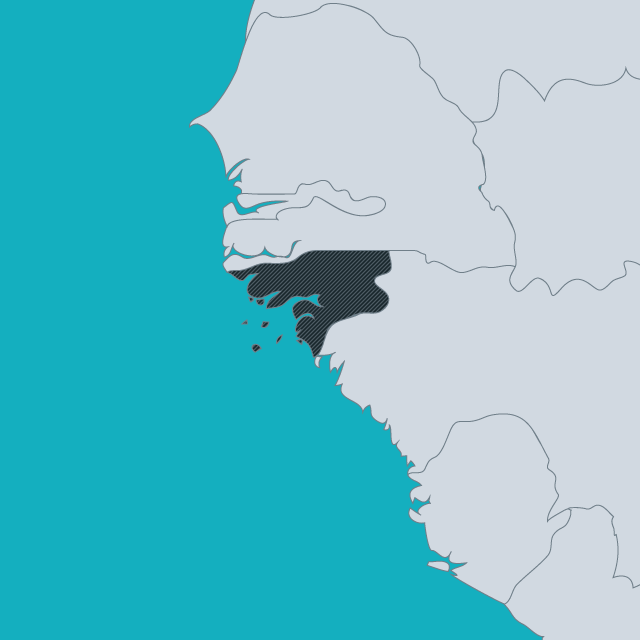 Guinea-Bissau has provided equal rights to men and women in transmission of nationality since it gained independence in 1976, and also provides protections against statelessness for children born or found in Guinea-Bissauan territory. In 2013, the UN Committee on the Rights of the Child expressed grave concern that the rate of birth registration had fallen from 2006 to 2010, and stood at only one quarter of births, and recommended law reform and other measures to reduce the risk of statelessness. Update from UNHCR West Africa regional office, including: Guinea Bissau joins the statelessness conventions Abidjan commitments translated into action Statelessness in the news & more. En francais. Em portugues.